In the current gig economy, a part-time clinical pharmacist can make almost as much as a part-time dentist. So think hard before you sign up for that cubicle farm (and that student loan), because if you pick the right profession, it's possible to make more money working part time than it is working full time. A recent survey by FlexJobs.com, a site that features telecommuting, part-time, freelance, and flexible job posts, found that part-time jobs can earn workers hourly pay rates of $50 or more, which, in a full-time role, could amount to a yearly salary of $104,000. FlexJobs came up with a list of 10 of the best-paying part-time jobs based on real job listings from over 40,000 companies. The postings were available between August 15-August 29, and each qualified as part-time by requiring less than 40 hours per week, said Brie Weiler Reynolds, Senior Career Specialist at FlexJobs. The results reveal that careers traditionally categorized as full-time are becoming part time options. "What was surprising about the list is how many of these professional, high-level jobs can actually be part-time: controller, attorney, operations director — those aren't the jobs we typically associate with part-time schedules," said Reynolds. "It's refreshing to see that people from a wide variety of career fields, and even very high-level careers, can be done on a part-time basis." For instance, you stand to make more money as a part-time jazz instructor than you can as a government contracts attorney. Part time clinical pharmacists make almost as much as part-time dentists. The names of the companies were not disclosed, and each of the wages mentioned is specific to that organization's listing, so these wages and requirements aren't set in stone. Still, you can get a good idea of what the going rate is for high-paying part-time jobs, and what the gig entails. Here's the list and a briefing of the job descriptions. Before a curriculum can be taught, it must be written. If you have experience in curriculum writing, and have superb teamwork skills, you can make $50 an hour assisting educational institutions and organizations with curriculum development, writing, and adaption. As with any writing job, this part-time gig requires the ability to make tight deadlines. Even as a part-time position, a director of operations (also known as a chief operations officer) is a leadership role. The candidate needs at least eight years of experience in an operational position, and must be able to create policies, procedures, and guide the staff. A business-focused BA/BS is a must. Financial consultants work with companies or people to help them get on the right financial path, and plan for the future. In this part-time role, you'd be managing and coaching a company's finance staff and also overseeing payroll and other managing financial review tasks. If you have eight years worth of experience in government contracting and a JD, you can make $50 an hour advising companies on matters such as contracts, disputes, compliance issues, and auditing. While the survey simply terms this role "Controller," which can mean many things, the job description indicates it's a financial controller, which involves managing a company's financial departments. With a background in real estate accounting, general accounting, real estate tax, and supervisory experience required, plus QuickBooks knowledge, you could make up to $60 an hour. Who says you can't get rich playing music? If you have so much as a bachelor's degree in music, humanities, or a related area, you can make close to $79 an hour teaching a jazz music courses. 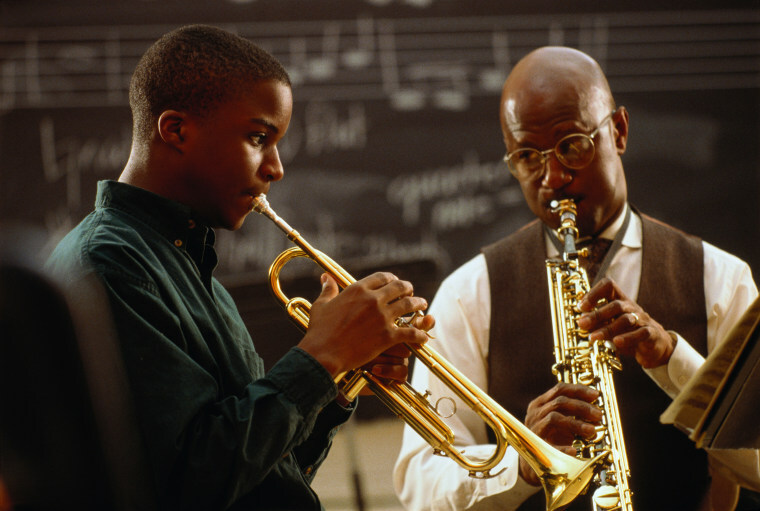 Experience in teaching jazz is a requirement, though. If you're tech savvy and can code, you may not even need a formal degree to become a part-time software engineer making up to $73 an hour. But you will need proven skills in developing and supporting application and back-end systems, debugging, programming enhancements, and supporting SQL-based reporting. A clinical pharmacist is an incredibly important role in the medical field, which is partly why you can make so much money doing it even part time (up to $119,000 per year for 32 hours per week, according to FlexJobs). The job requires providing clinical pharmacy services to patients and assisting nursing personnel regarding drug disposition and usage. A Bachelor’s degree and a PharmD degree is required. It's no shocker that a dentist makes great money, but it is interesting to note that a dentist can earn between $136,548–$180,324 (according to the survey), just while working a part-time schedule.